EGGERLAND? DOES ANYONE KNOW WHAT HAPPENED TO IT? As of a couple of days ago Collectorvisions website showed Eggerland as an upcoming release along with Car Fighter. It was there for a couple of months and now has completely disappeared from the website as Car Fighter just went on sale. Does anyone know what happened to it? No clue, but I know Adventures of Lolo is a HAL game, and therefore owned by Nintendo. There's a good chance they stopped it from being released, given their penchant for litigiousness. I was just thinking about that myself, I went onto their website and was hoping they were taking preorders for Eggerland. I am sure once it is all figured out we will hear about it from collectorvision and I am hoping they are going to put it back up there again. I am assuming that it fell off by accident. Is this the non-linear Eggerland for the FDS/MSX2 where you try and navigate a 10x10 map? Man I love the Lolo series but that Eggerland is HARD. Still fun to play though, but I'll admit I needed a walkthrough. I believe the Eggerland game that Collectorvision was trying to bring over to the Coleco was Eggerland Mystery which was released in 1985 for the MSX. It was the first game in the series,the one that started it all. 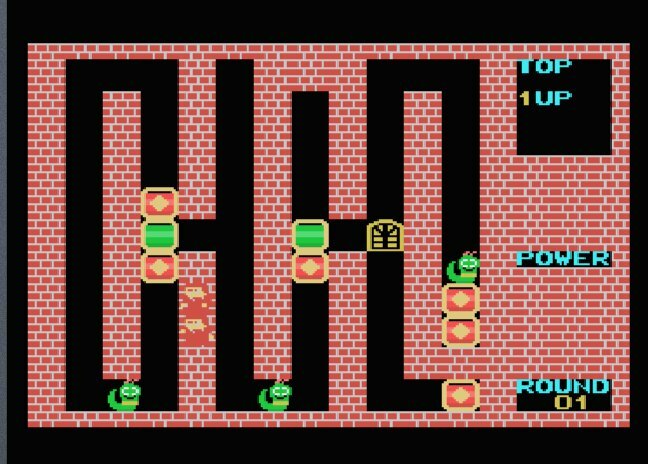 Would have been as nice addition but glad I can play all 3 Lolo games on my NES.They all tend to be similar in play and design. Yeah sorry it was me again Toby asked me to have a go at writing a version from scratch (not a lazy port), a couple of years ago (eek 2014 - I looked), I actually got a fair way through programming the level and graphic layout logic, but family issues; 1st one of my daughters health - Lupis (which still continues), followed by my own decline in health have not helped me get projects to completion. I have had an operation earlier in the year and I am getting better, it's just taking time. 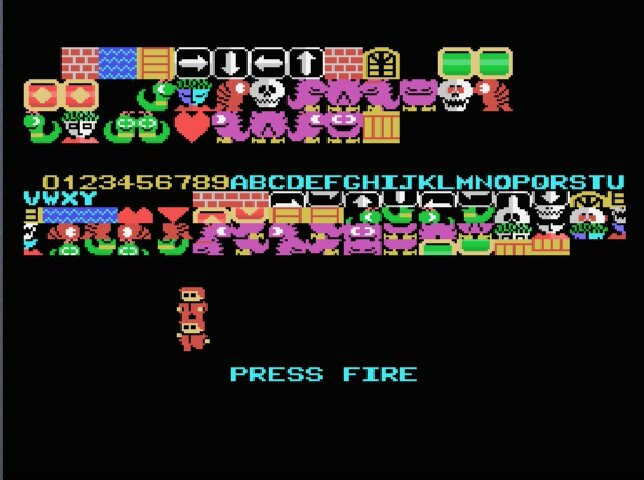 In the mean time I am working on one project for Collectorvision at a time, 1st is Sydney Hunter on the NES, then Berzerk for the non-expanded Colecovision. Eggerland (or what ever we would have called it) is a little way down the list. Here are a couple of screen shots, the main game screen actually has animation of the Snakes, I'll do a video when I swing back to this project. I adore Eggerland / Lolo, but no rush. Thank you for the update, but please take your time, family is wayyy more important than video games.